The Step Up Ride is a developmental ride to help riders make the step up from Novice to the next level. It will be about 14 miles longer and slightly faster than Novice; no one will be dropped, ever. We will work on skills such as concentrating on holding a straight line while riding; sounds simple but is anything but. 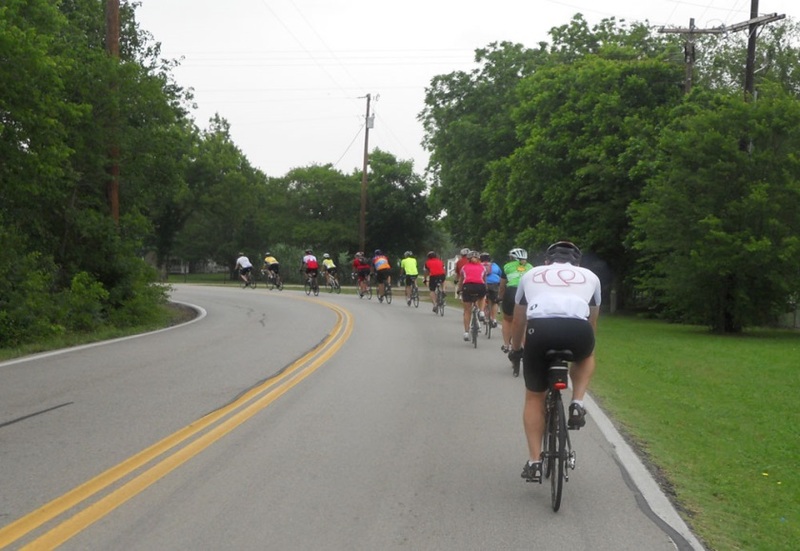 Other things will include awareness of riders around you, changing gears and keeping a constant cadence, and most of all, riding safe and being good stewards of the road. If you don’t know how to change a flat, you will. We follow all PBA and Texas Transportation Code rules and laws; stop at all stop signs, travel single file on all two lane roads, signal when turning, calling out road conditions, etc. 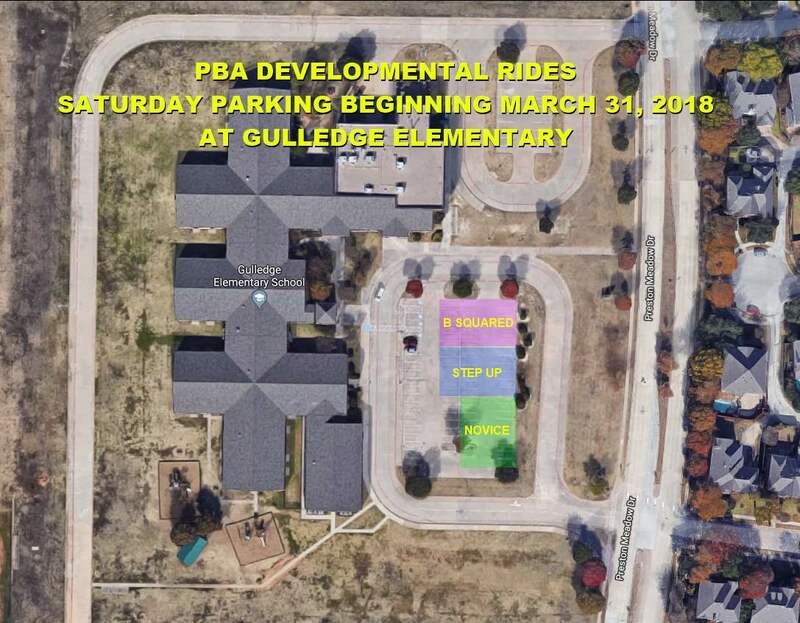 Please read the PBA ride rules before you ride your first Step-up ride.